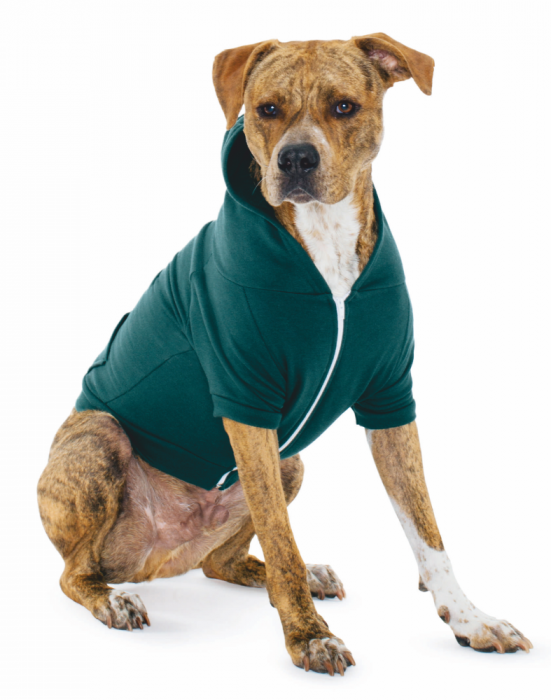 Individually hand made with the use of ECO friendly inks. NEW T-SHIRT DESIGNS THIS WEEK! 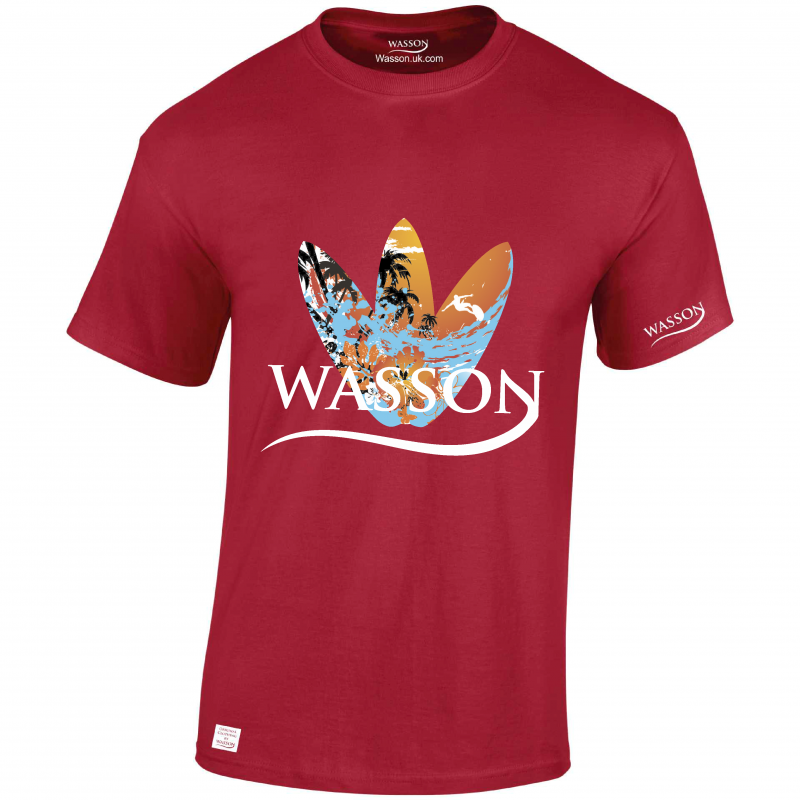 Welcome to Wasson, a Cornish T-SHIRT, HOODIE site based in Bodmin Cornwall, you’ll wonder how you ever lived without. 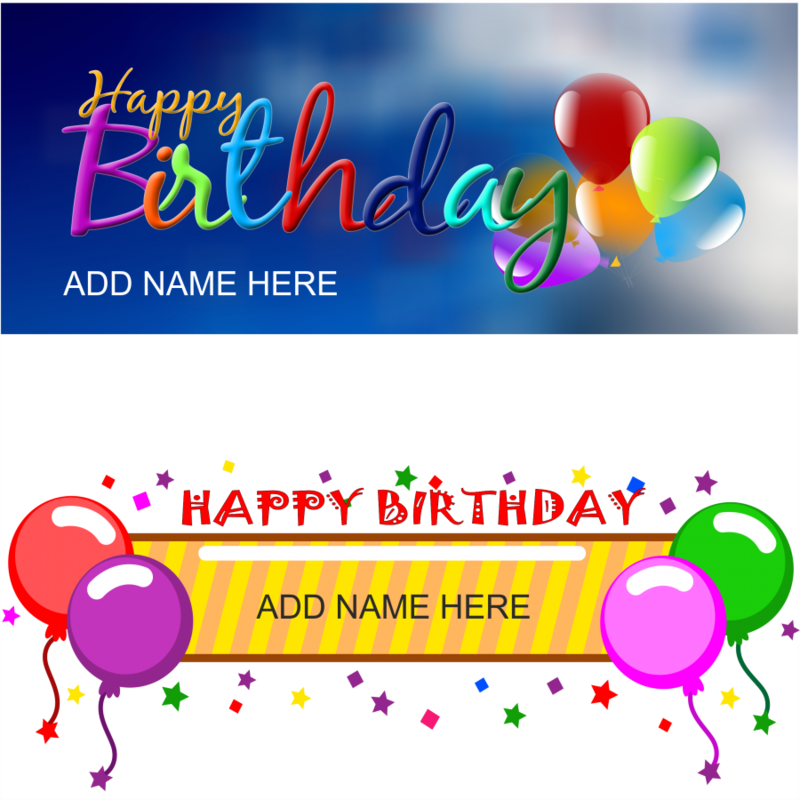 We’ve got 100,s of unique images with more designs being added all the time. From pop culture to politics, from geek life to thug life, from retro to sci-fi, our ever-expanding range of original 100% cotton tees is a soft but unstoppable force. 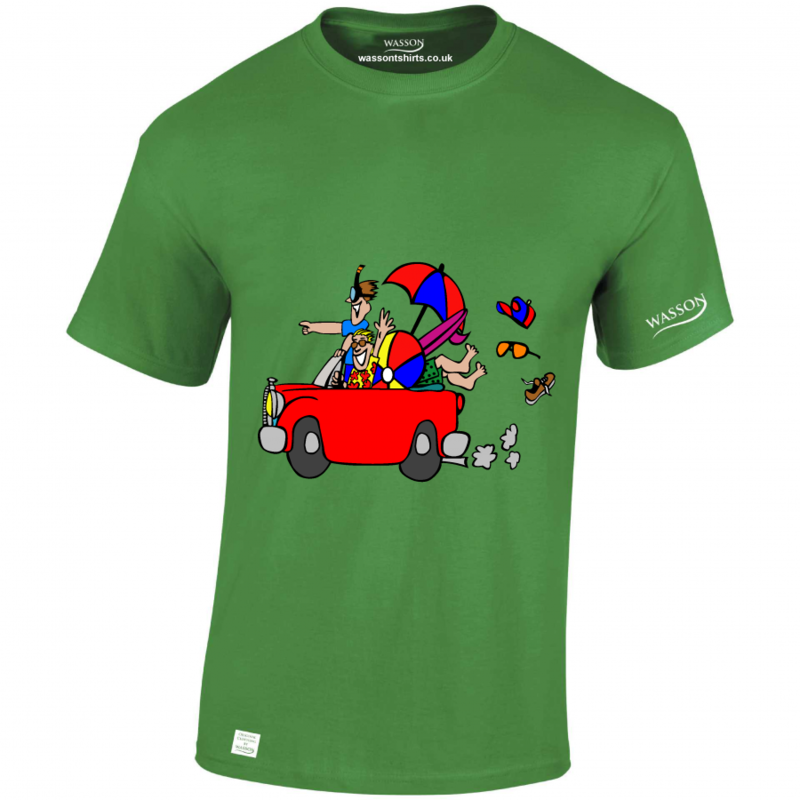 If you’re obsessed with obsolescence and passionate about all things passé, then you’ll love our retro t-shirts, which give a nostalgic nod to the most memorable nuggets of 70s and 80s culture. We also have movie and TV t-shirts, You are sure to find your favourite quote, iconic scene or most sought after logo. If you just want to cut straight to the punchline, check out our fun t-shirts. They perform all the functions you’d associate with a normal t-shirt, but in a far more hilarious way. We’ve also got slogan t-shirts to suit every mood, and offensive t-shirts guaranteed to get a reaction. As if that’s not enough, we have our Cornish range and loads of most infamous designs as well as some lesser-known pieces. If that doesn’t take your fancy, just take a look around the site. Whatever weird stuff you’re into, we won’t judge! 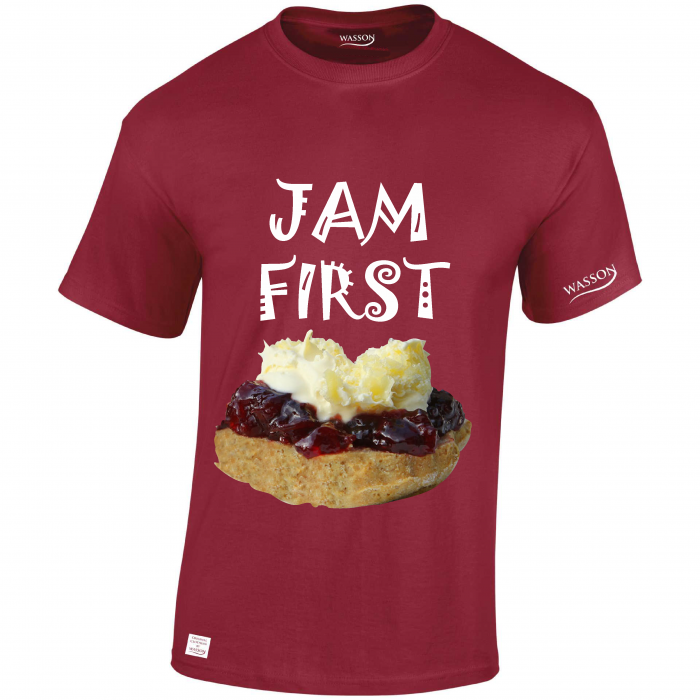 All we will say is that with Wasson your Cornish Tshirt company is keeping it local. We're always looking to partner with t shirt designers and have put together a mutually beneficial agreement that allows you, as the artist, to retain copywriting ownership of every tee shirt design you produce. No hidden clauses, no undisclosed royalty restrictions – just a great opportunity for you to showcase your t shirt designs with one of the UK's top online t shirt retailers. Get in touch with Wasson for more info. Fans of iconic movies and new blockbusters alike will find intelligent t-shirt prints that take inspiration from memorable quotes and scenes from the films – perfect as a present for an extreme movie fanatic! Not only do we have the design to suit you, we have the shirt to fit you. 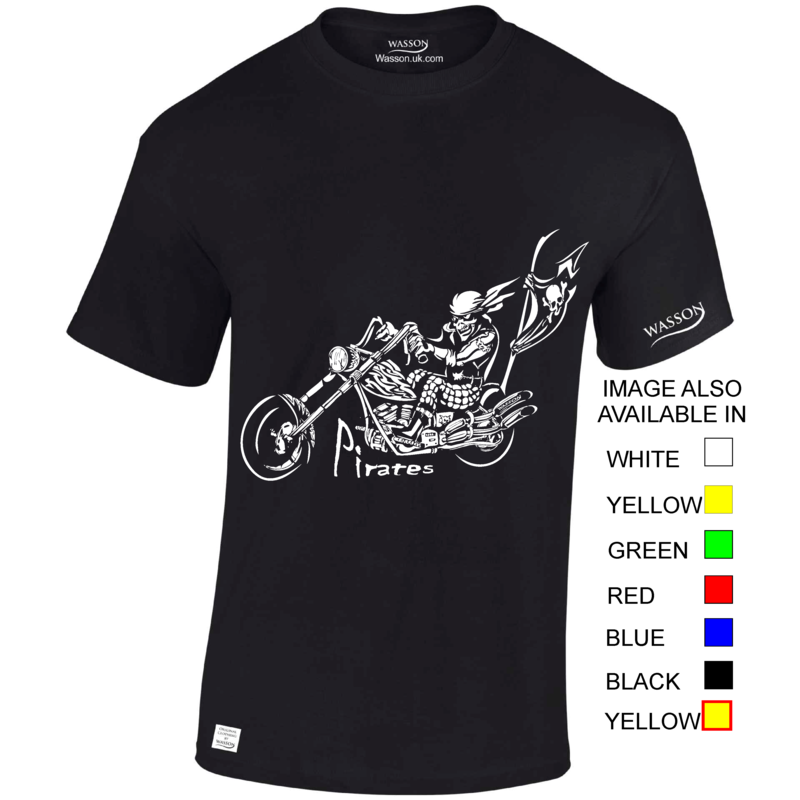 We can print tee shirts to order in sizes Small to 3XL (although these specifications will naturally vary depending on the product). 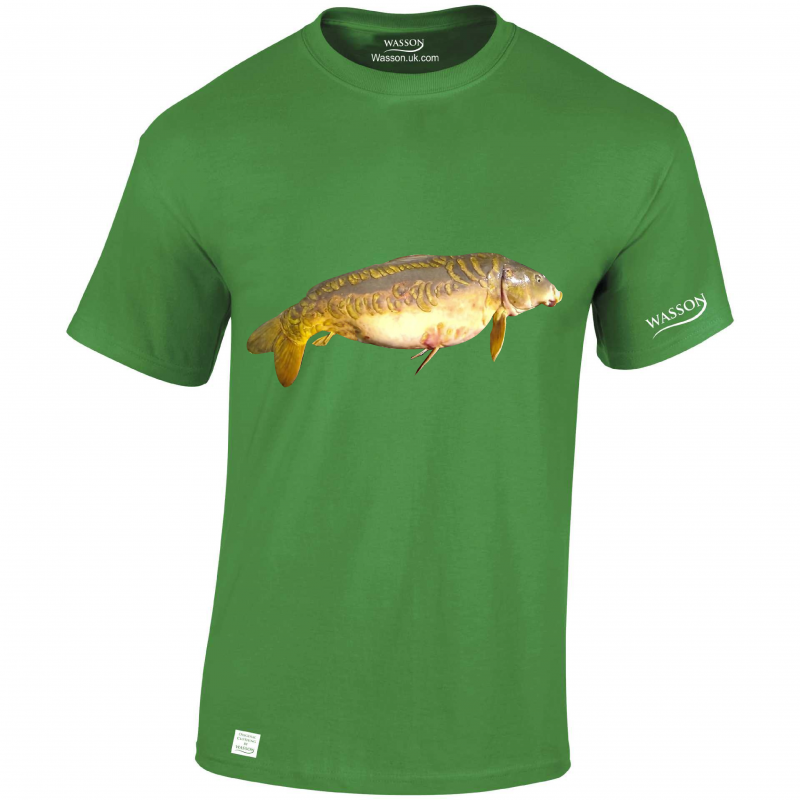 Many of our designs even come with an number of colour options for the base shirt. Buy Cornish from a Cornish based company here in Bodmin Cornwall keeping it local. Fabulous Service and fast delivery Thank You Ray !!! Great service, professional and reliable. Will use again!